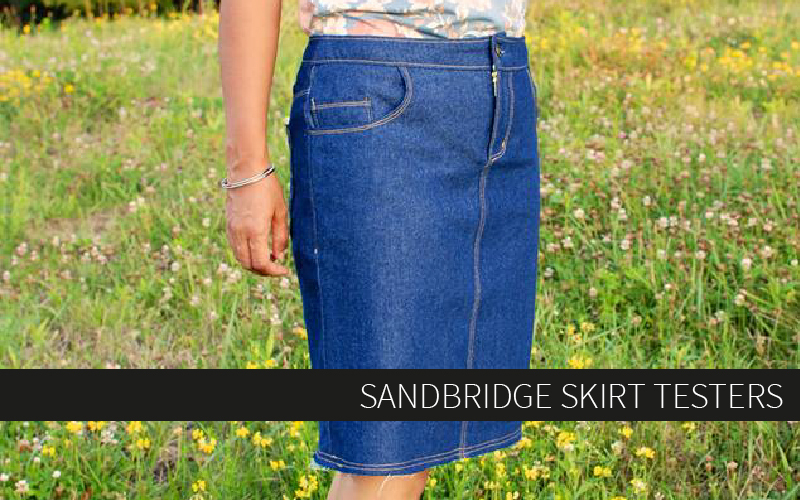 Announcing a new pattern – The Sandbridge Skirt! I’m so excited to finally be adding a skirt to the Hey June library! This is basically the only type of skirt I wear with any consistency, so I hope you like it too! The Sandbridge is the perfect casual silhouette for wearing all summer long with tanks and flip flops, and it transitions easily into fall if you add boots and a sweater! 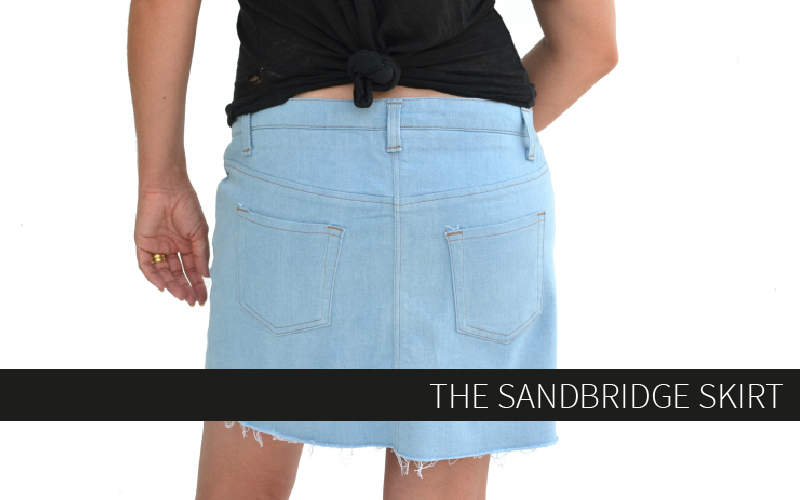 The Sandbridge sits at the low waist, adding to the feeling of informality and casual style. My favorite feature is that raw hem, perfect for denim fabrics. You can leave it totally raw like this version or add a row or two of staystitching to keep the fraying from getting out of control. The pattern also includes instructions for altering the skirt and adding a regular turned-up hem for nicer fabrics like velvet, sateen, or corduroy. The Sandbridge is a great way to tackle your first functional zipper fly, with super simple instructions in the pattern and a full sew along (coming 7/24!) to help you out if you need it. Other skills you’ll gain include top stitching, constructing slash pockets, belt loops, bartacks, and rivets. Nobody will ever guess your Sandbridge is handmade! 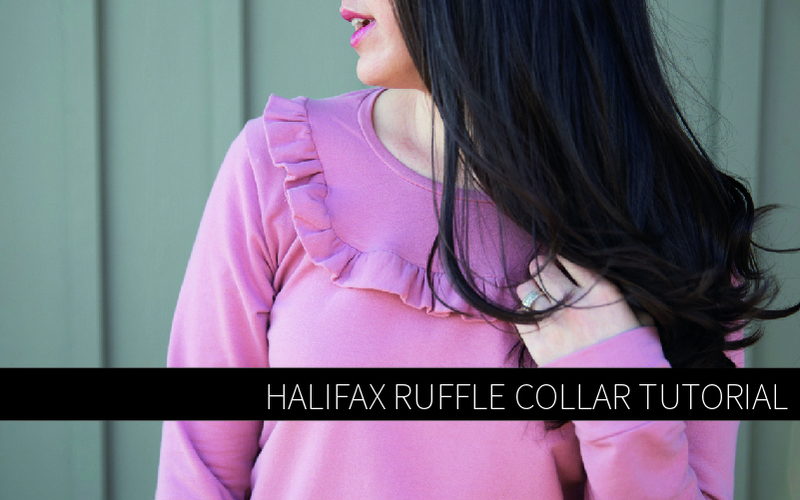 The back features a yoke for gentle shaping, which continues up through the contoured waistband. Two standard jeans pockets provide a perfect blank slate for personalizing with top stitched designs, or just keep them plain and simple like these. 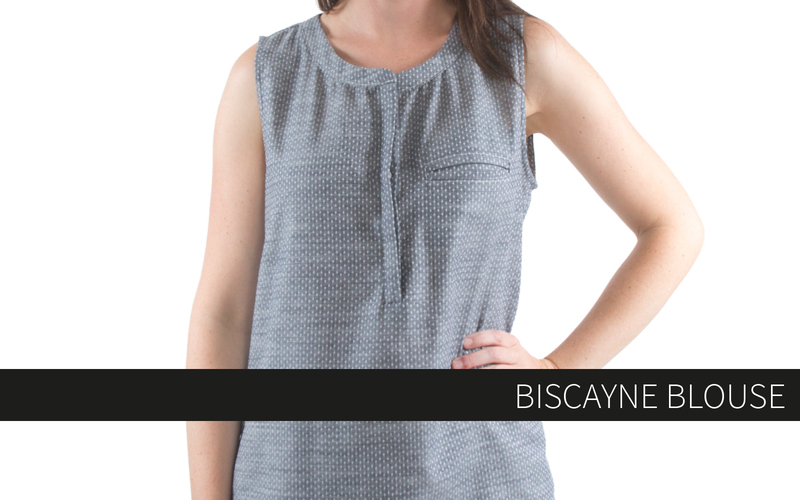 Make sure to check out some ready-to-wear fashion to get ideas for top stitching on the pockets and front fly. There are about a million ways to do it, so you can really make your skirt your own! Purchase your copy of the Sandbridge here. 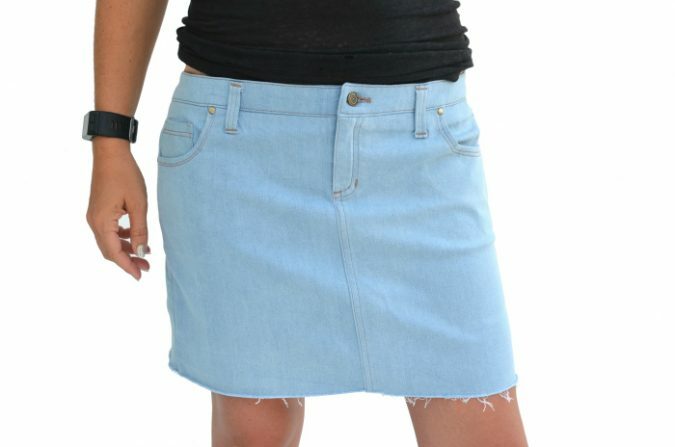 This light denim version is View A, which is meant to hit mid-thigh. The straight side seams at the hem make it very easy to shorten this view for a true mini-skirt length. View B, below, is meant to hit just above the knee and can also be shortened or lengthened as needed. 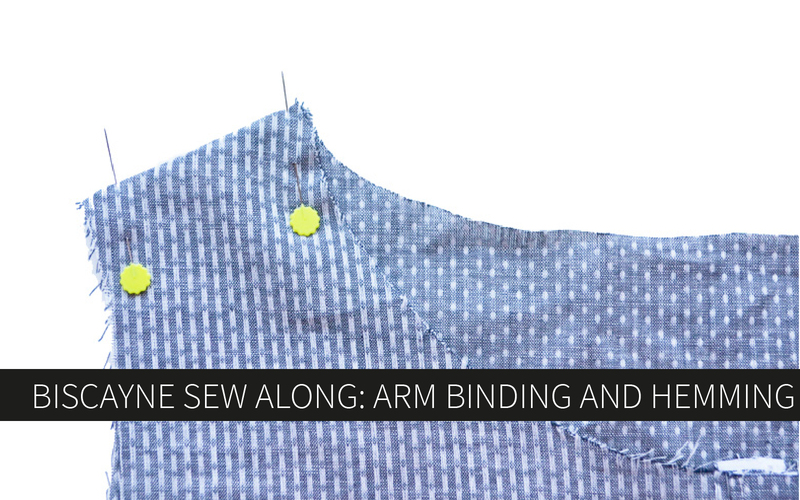 This version features the double line of stay stitching at the hem, which provides some great contrast in addition to keeping the fraying from moving up from the hem. View B especially lends itself to fancier styles or fall/winter styling with it’s longer, slimming look. Carlada is the long time tester who is responsible for this beautiful version. I love how she personalized the back pockets by leaving the top edge raw. The sky is truly the limit for little touches like that on the Sandbridge. 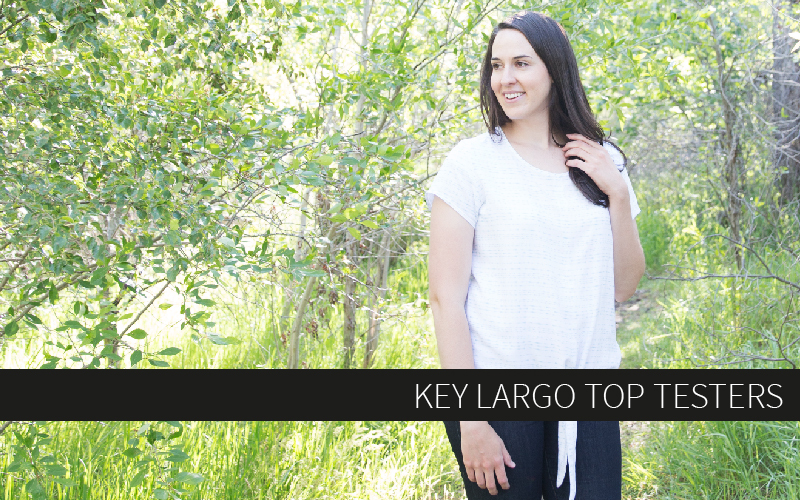 Check out her amazing bartacks on the fly and the slash pockets below! I can’t stop dreaming up little features like that for my next Sandbridge. This pattern has a few more steps than a simple skirt, but it is incredibly worth it in the end to look at all that beautiful top stitching and feel a big sense of accomplishment. Grab the pattern and gather your supplies this weekend, because the Sandbridge sew along starts on Monday, July 24th! We’ll start with a whole day dedicated to fitting and alterations before we start sewing, and there’ll be giveaways every day! Stay tuned for more info!